Seth Shaner is an occasional contributor to Redleg Nation. His last piece was about Raisel Iglesias, starting pitcher. You can find him on Twitter here. Sparked by the recent effort by the Washington Nationals to turn their season around, one question entered my mind. Do players only meetings work? IÃ¢â‚¬â„¢ll give you the short answer. Probably not. 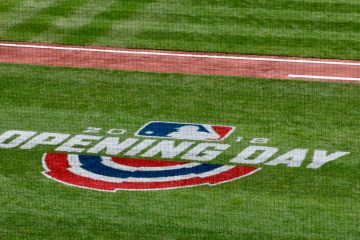 The 1995 Major League baseball season began late. The strike that ended the Ã¢â‚¬â„¢94 campaign prematurely Ã¢â‚¬â€œ and cost the league a World Series for the first and only time Ã¢â‚¬â€œ dragged on well into what should have been spring training. After seemingly everyone, including President Bill Clinton, got involved to try to stop the strike, an agreement was reached on March 31 and players went to work on April 2. A rushed spring training took place and the Reds took the field at Riverfront Stadium on April 26, to play the Chicago Cubs. 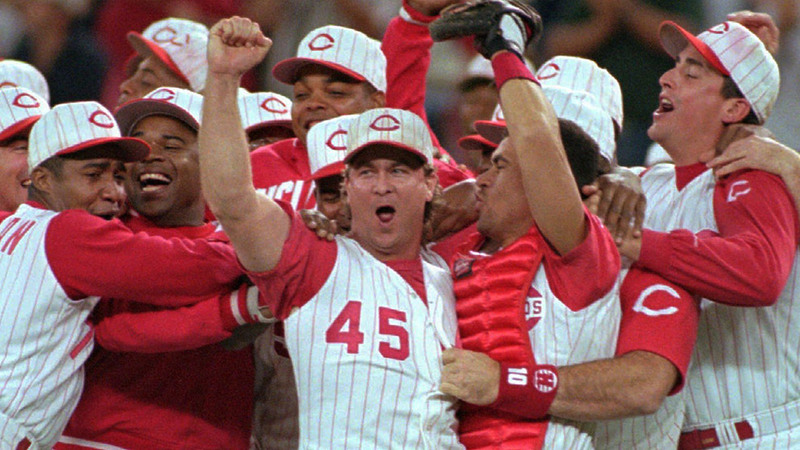 The Reds, maybe second only to the Montreal Expos in biggest losers from the strike in Ã¢â‚¬â„¢94, were coming off a campaign that saw them finish in first place (66-48) in the first year baseball had six divisions. Bud SeligÃ¢â‚¬â„¢s wild card era would have to wait a year to get off the ground. Big things were expected in the Queen City and I donÃ¢â‚¬â„¢t just mean from the elephant Marge Schott trotted out onto the bright green AstroTurf in the pregame ceremonies. But the Cincinnati nine lost that day, and the five days after that. In fact, only a 7-2 win over the Philadelphia Phillies on May 3, got them out of the L column. Two more losses followed, putting the Reds at 1-8 on the season. This is when my memory kicks in. En route to the game against the New York Mets with my stepdad, mom, and sister the next morning, a Saturday, talk of a players only meeting filled the 700 WLW airwaves. Barry Larkin, the teamÃ¢â‚¬â„¢s unquestioned leader, and some other veterans had called the meeting and things were bound to get better. Only it didnÃ¢â‚¬â„¢t appear it worked. At first. Cincinnati starter Pete Smith gave up five runs in just 4.1 innings, but reliever Matt Grott — making one of his two appearances in the big leagues — didnÃ¢â‚¬â„¢t fare much better, allowing four runs in just over an inning. When rubber-armed Scott Sullivan gave up another run, and John Courtright did the same, it was 11-4 going into the bottom of the eighth inning. LetÃ¢â‚¬â„¢s back up a bit. My stepdad, more of a football guy than a baseball fan, had seen enough. Even in our cushioned yellow seats down the left-field line, he didnÃ¢â‚¬â„¢t want to watch anymore. So, after the Reds failed to dent the plate in the seventh inning, he rallied the troops and sent my mom and sister to the restroom. While they were there, the Mets scored their 11th run, making any protests from 15-year old me about staying until the end of the game fall on deaf ears. Those who remember the parking garage beneath Riverfront Stadium might recall that it was impossible to get AM radio to come in under the tons of concrete that made up the structure. But we heard the fireworks and knew something had happened. Bret Boone had begun the inning with a single. Following LarkinÃ¢â‚¬â„¢s walk, Ron Gant clubbed a home run to left and it was 11-7. Following a Hal Morris groundout, Jerome Walton, and Benito Santiago each singled. Mark Lewis, pinch hitting for Jeff Branson, doubled to knock in Walton and send Santiago to third. Thomas Howard followed with an RBI single and Lenny Harris sent Lewis home with a sacrifice fly. It was now 11-10, Mets. We were on I-71 heading toward Columbus. Following a 1-2-3 inning by Xavier Hernandez, the Reds came back to the plate. Larkin singled and moved to second on a Gant groundout. Morris knocked the shortstop in to tie it 11-11. 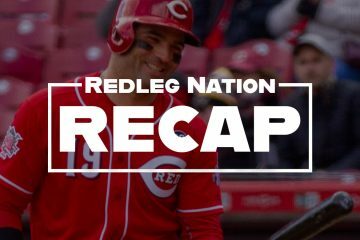 Walton then came to the plate and drove the ball out of the park off Mets reliever Doug Henry to give the Reds a 13-11 win in walk-off fashion. I could see Kings Island out my window when it happened. Note: I was at the Adam Dunn/Bob Wickman game on June 30, 2006, when a Dunn grand slam completed another historic seven-run comeback. My first call as I walked past U.S. Bank Arena and the sounds of Canadian band Nickelback was to my stepdad, whom I let off the hook for making me miss that huge comeback in Ã¢â‚¬â„¢95.